About a year ago, Kirk Heinrich of Tully’s Coffeehouses and I came up with a promotion for our fair trade teas at their coffeehouses. I wanted to illuminate what our gardens in Sri Lanka were doing beyond even organic and fair trade agricultural methods for a group of consumers and store managers by taking them in person to the tea fields and having them experience first hand what I had long known to be a life-changing scene of tea, nature, and humankind in perfect harmony. We had tens of thousands of people sign up at Tully’s locations in the Pacific Northwest, California, and throughout the western United States. The excitement for consumers and store managers was anticipating a trip of a lifetime while having the opportunity to taste some of the world’s finest teas and see the tea estates where we source our fresh teas. The winners and attendees were treated to an eight-day trip to Sri Lanka, where we visited the Buddhist temples of Colombo, traveled to the Tea Factory Hotel in Nuwara Eliya’s high-altitude tea estates, visited our direct trade estate in Bandarawela, and then moved on to Kandalama, the eco hotel built in the jungle, where our guests fended off monkeys, rode elephants, and were in awe of the sacred Buddhist caves built by the kings of the last four centuries. We tasted freshly harvested, hand-tied black, white, oolong, and green teas from the biodynamic tea fields located at altitudes as high as 8,000 feet. We also had the privilege of meeting some of the very tea workers who pluck the leaves that go into many of our blends, particularly our green and black tea blends. They enjoyed the scents we added to their beautifully hand-harvested leaves. The average tea estate worker makes between $56-$74 per month. Our direct trade garden pays for their healthcare, children’s education, and retirement as well as provides a 50% subsidy for a newly built home on the tea estate. The population of the 500-acre estate is 2,350 people, 500 of whom are the tea pluckers themselves. Learning what the lives of the tea estate workers were like in the conventional tea gardens and how they have improved in the organic, biodynamic tea gardens, where they are not exposed to chemicals, always invokes awe and honor in me. Their dedication to the perfection of the leaf helps us create exceptional teas for our consumers. The grades and styles of orthodox leaf tea produced by the tea garden we visited range from 12 to 30, depending on the year. Our guide was a veteran tea taster who has spent 30 years cupping Ceylon teas and has been instrumental in setting the price and quality lot standards for mass production to some of the world’s largest tea traders. 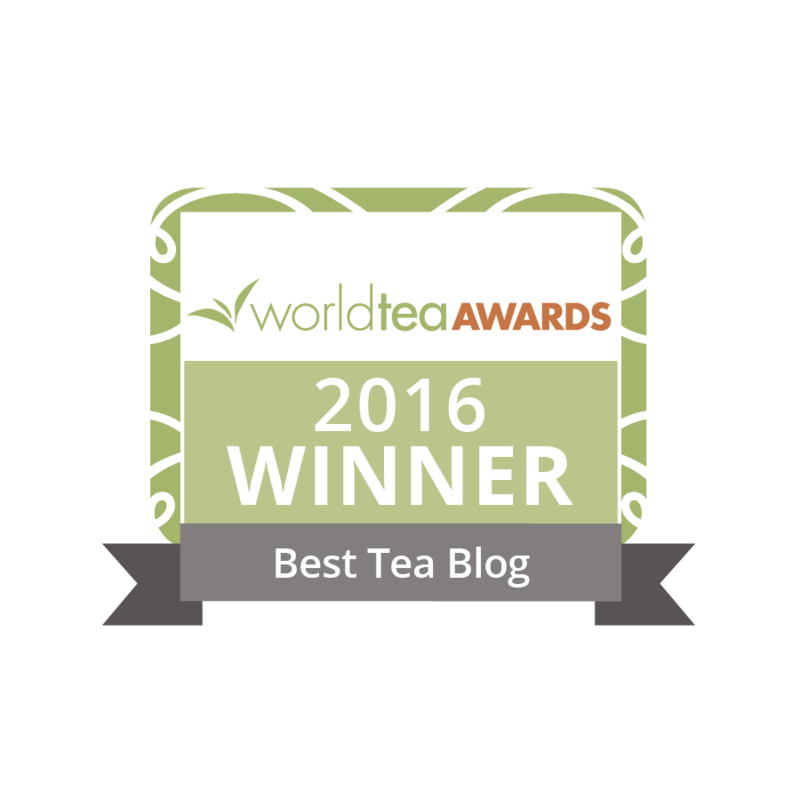 The artisan tea makers choose the finest buds of the tea plant for their flowering tea. Sri Lanka is new to the flowering and designer tea market, but they are dedicated to finding their niche by experimenting and perfecting their craft. The tea estate we work with in Sri Lanka has built a perfect balance for their children, taking their profits to fund their children’s futures with exceptional schools and childcare. I have found great synergy and alignment with its mission to end poverty for tea workers and open opportunities through education. My company is dedicated to increasing opportunities for the children of the tea estates and, in this spirit, I took my 11-year-old son, Sage, with me on this trip to spend time with the teachers and the students of the estate crèches (preschools) and grade school, giving them extra supplies, like crayons, paper, and pencils, while gaining an understanding of what they need most to increase their opportunities for success. School supplies, new computers, and college scholarships are already given to the children by the tea estate managers, but in a world in which the West is used to paying very little for tea from suppliers, it is critical that we go beyond fair trade and create programs to help even more. In fact, our mission is to go beyond fair trade and focus on education for these children by paying their estate owners a fair price for their teas, paying them a fair trade premium, and looking for ways to go beyond these measures to help wherever we can with additional funding and programs. Creating partnerships with the tea estate owners who have the same vision we do on how to make the workers’ lives better is key to the success of any tea endeavor. Fair trade is a good base, but is often not enough. This particular tea estate uses the profits from its tea sales to fund the programs, while the fair trade premiums cover only a small fraction of the cost. By receiving a fair price, ethical tea estates like this use the funds to reinvest in their workers’ lives, making our jobs at being socially responsible easier as our partnerships are built on total trust. Audit fees cost this garden thousands every year. We are looking for ways to take those fees and, in the spirit of trust and long-term relationships, find a way to use that money for scholarships rather than audits. At the end of the day, we are a business, but our hearts are our business. Every time I visit these tea estates, I feel more and more aligned with my destiny, which is to be of service to these beautiful, sweet-spirited people whose efforts bring me and my customers so much joy. Our winners and guests enjoyed a wonderful trip. The exotic landscape, the spice gardens, the tea estates, and our tea garden’s efforts at creating a heaven on earth were meaningful. 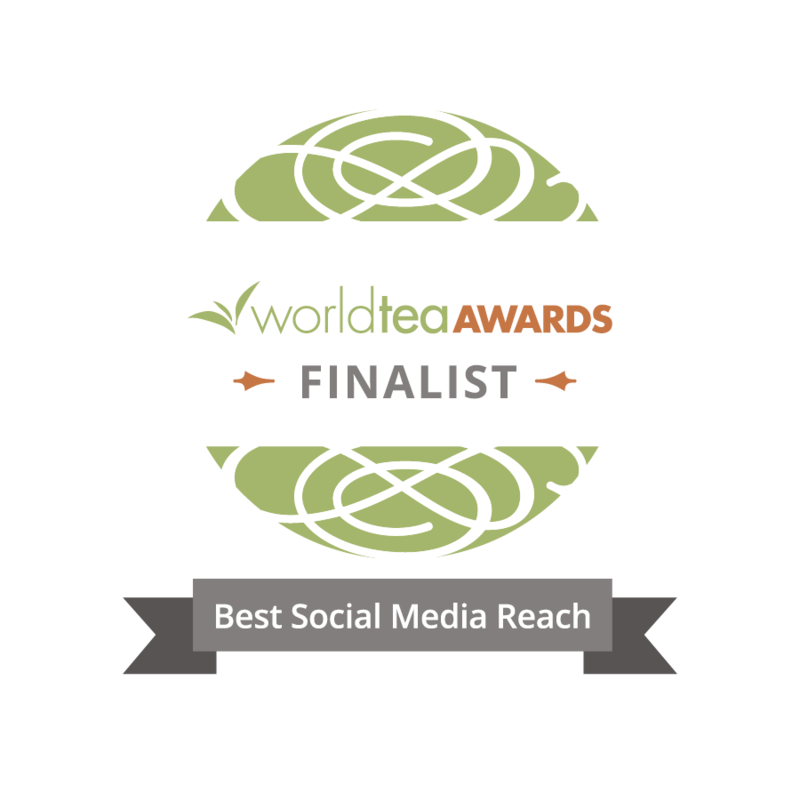 My hope is that we now have some ambassadors in the U.S. who know what we know of this magical land, where we are lucky enough to source cherished teas for sale in the U.S. market to create a livelihood for our employees and ourselves. Thanks for the over view of current circumstances at this tea estate. I had no idea that Fair Trade was basically inadequate to provide the basic needs for these people. I applaud your valiant efforts to further the progress for the tea pickers and their families. You are a very special woman. Kudos! The estate we buy from in Sri Lanka has provided education, medical/health services, even counselling for its’ workers and it is absolutely wonderful, I agree, to know this. Where we don’t buy estate direct, we look for vendors who provide Fair Trade and organic and also care about the same things we do. This is all good for everyone, but I read that of people who were surveyed on wanting to buy Fair Trade at stores, I believe 90 %, when it came to actually being willing to pay more, only 20 % chose that option at the check-out. There’s where some real work needs to be done. Thank-you, Michelle, and yes, Diane, there is a deep need to educate the consumer on how much less expensive it is when poverty is eradicated. Conscious Capitalism is the only thing that works when governments do not. Going to the market is often a dulling experience, people shop blindly and do not always see the connection between their food and its source, which is why it’s our/your job to educate, educate, educate! Tea Retailers are so much of the answer to this, and ensuring you are buying from reputable importers is your key to connecting the supply chain for maximum accountability. Important point Diane. You’re absolutely right.